Vacation Home Renter, Inc. has made it our business to find a vacation rental that meets all of your needs and goes above and beyond your expectations. 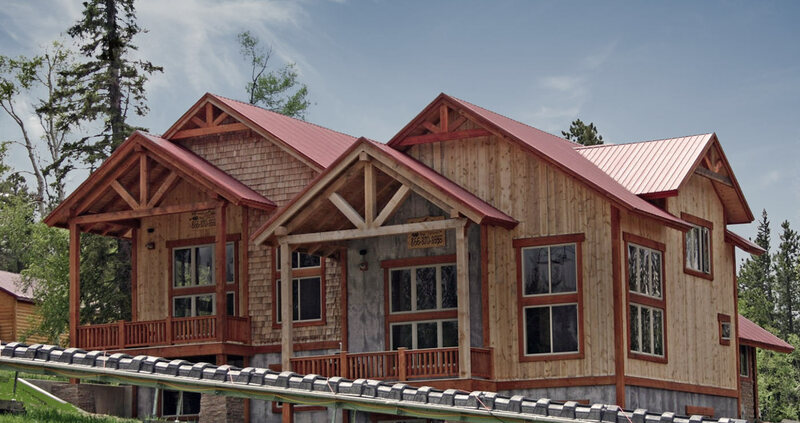 We have cozy 2-3 bedroom cabins, spacious lodges with 5-6 bedrooms and everything in between. Whether you want a secluded intimate cabin, multiple cabins near each other for large groups, a home with breathtaking panoramic views, or a lodge in the heart of Terry Peak for skiing or off-road adventures, Vacation Home Renter has the perfect Black Hills vacation home for you. Our homes are ideal for family vacations, Sturgis Motorcycle Rally rentals, and reunions – BIG or small. Book your cabin online today and get excited about your upcoming South Dakota Vacation!